After battling with Piston elevators in Tekkit Lite, I started looking at some of the great videos available on how to setup RedPower Frames based elevators. Some of them are up/down controlled, some use a little bit of Computer Craft to support multiple buttons. A Motor controller which responds to Cabin or Door requests by turning on or off the relevant RedPower Frame motor stack. 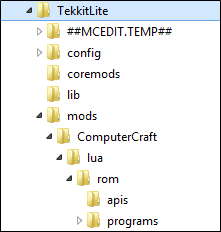 Note: You’ll need file system access to the server for now. Future releases may support Pastebin installation. 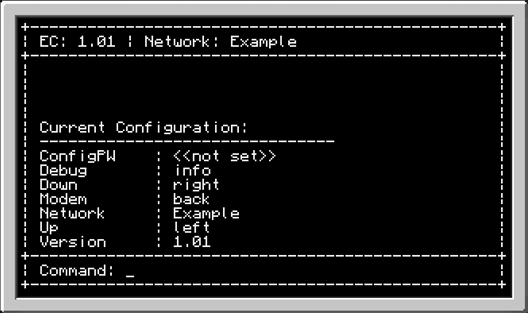 For all of these Configuration settings, you can type “config” to see the current settings, and “reconfig [Option]” to set the new value. 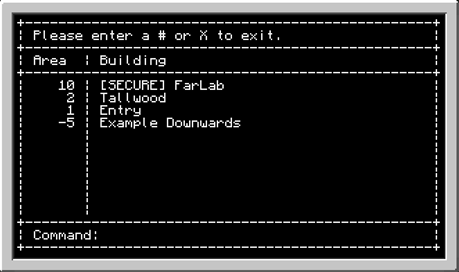 An example UI of the Cabin terminal. 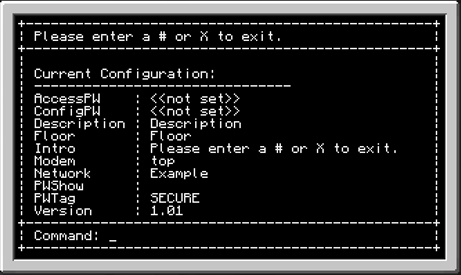 Almost every term on the screen here is configuration driven. 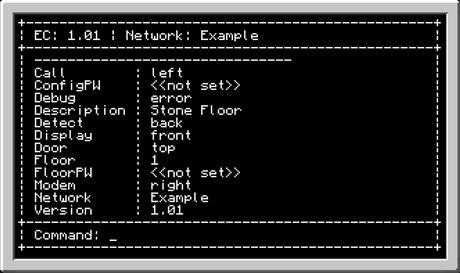 Description – this is the 2nd column heading on the interface. 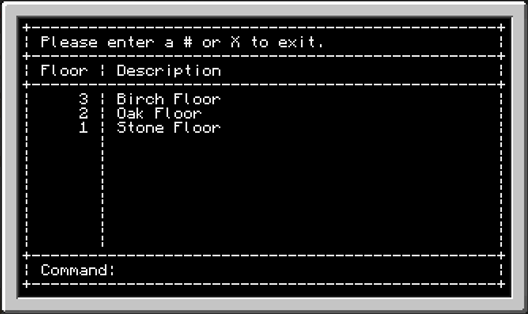 PWTag – If secured floors are listed on the interface, what term should mark the line? Floor – what number is this destination. Any numeric value, including negatives, are fine. Gaps between numbers are fine, but the system will expect sequential. 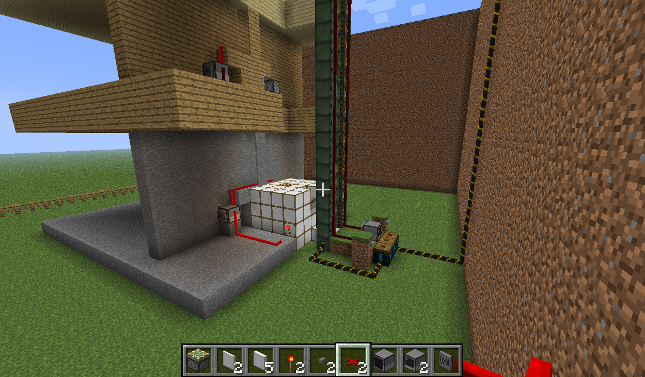 Featured Posts, Guest Posts, Technology Minecraft. permalink.